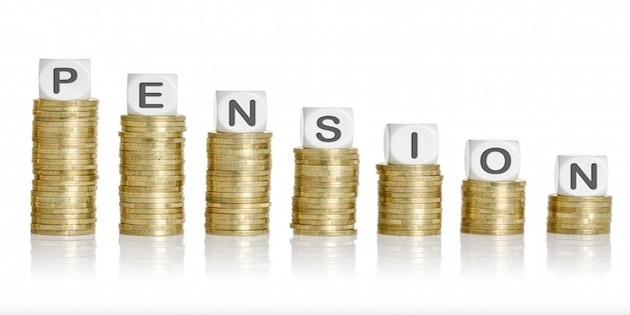 The standard lifetime allowance (SLA) sets a limit on the amount of pension benefits that can be paid to an individual, by way of lump sums or retirement income, without triggering an additional tax charge. After a series of reductions from its peak of £1.8 million, the base-level SLA started to increase again from 6 April 2018, when it increased from £1 million to £1.03 million for tax year 2018/19. It was announced in the 2018 Autumn Budget that the base-level SLA will grow to £1.055 million for tax year 2019/20. These yearly increases broadly reflect the increase in the consumer prices index (CPI) over the year ending in the September immediately before the beginning of the tax year in question, with an element of rounding up. While they may appear to be token increases, any rise to the base-level SLA should be welcomed after repeated reductions since 2012, and complex transitional rules introduced each time to protect existing benefits. Even a small increase provides a number of advice issues that should be discussed with clients who may be affected. Read more Aegon articles and find out more about their Tools & Resources here..